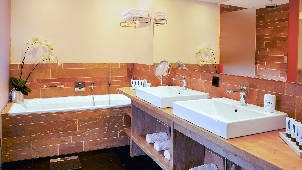 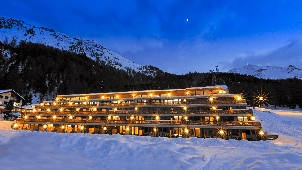 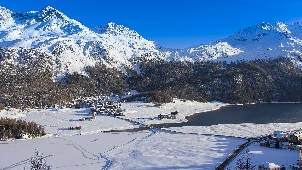 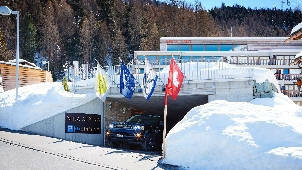 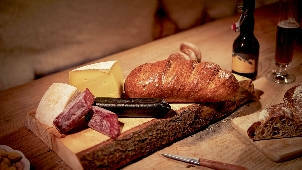 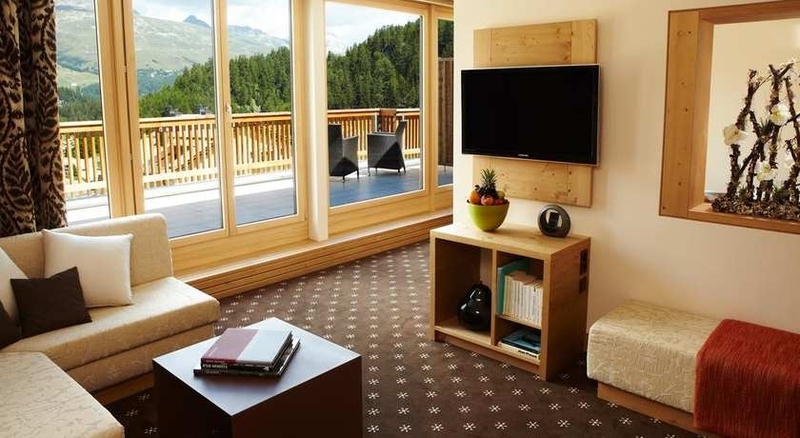 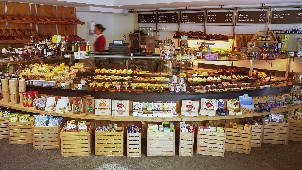 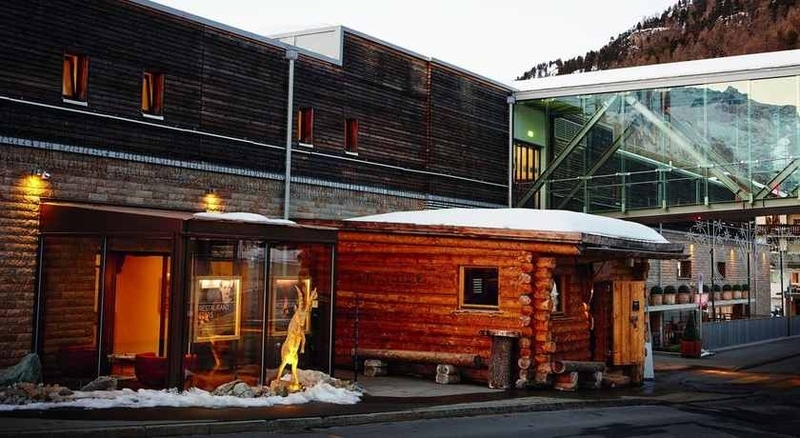 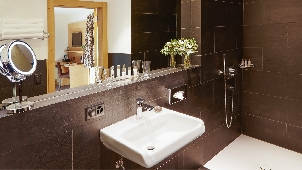 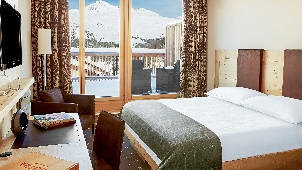 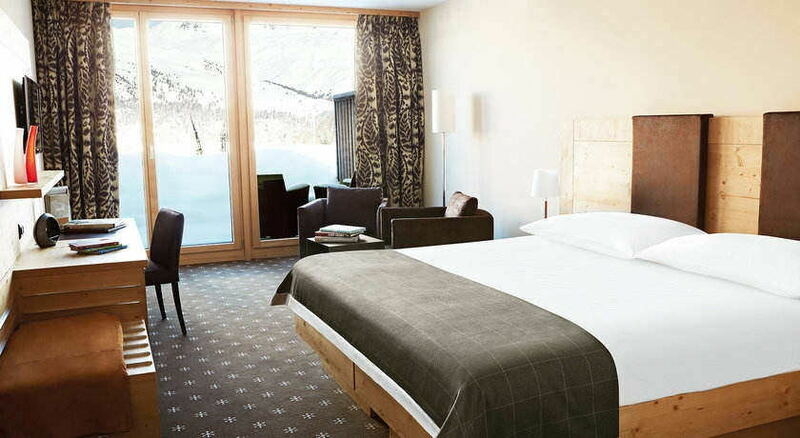 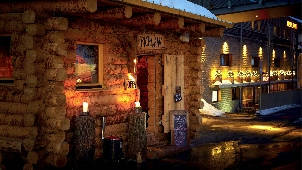 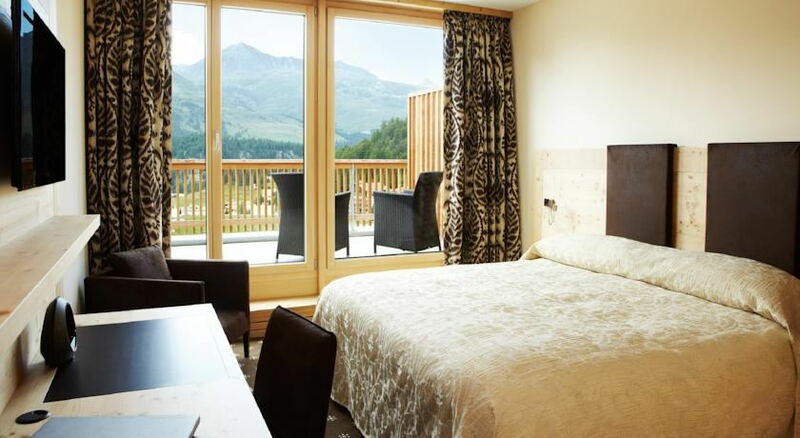 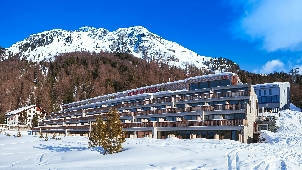 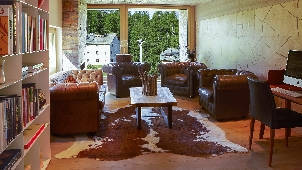 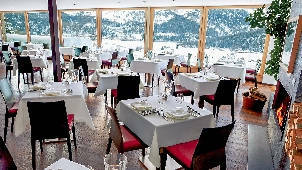 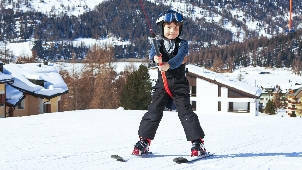 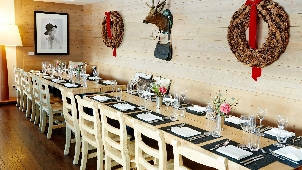 Exclusive Spa Hotel St.Moritz “Nira Alpina” – perfect family holidays! 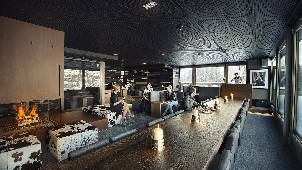 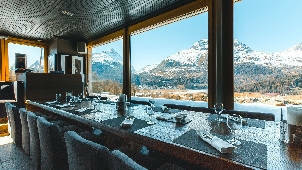 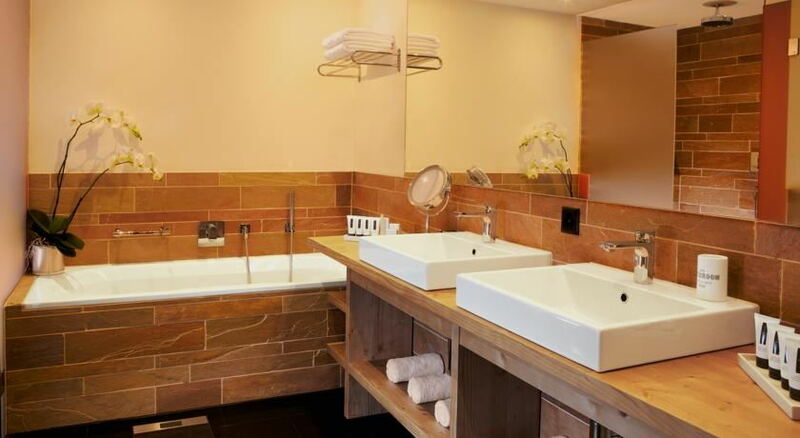 In addition to being a stunning centerpiece set amidst the sweeping mountain range that draws thousands of skiers and summer outdoor enthusiasts Nira Alpina is also known for its marvelous spa facilities. 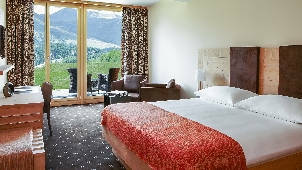 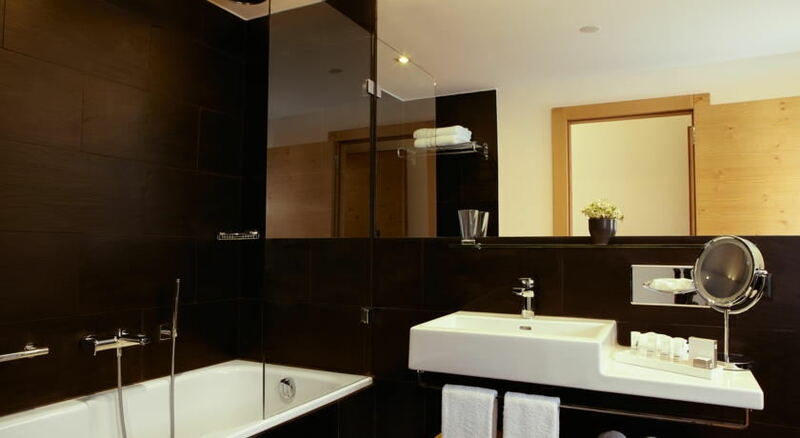 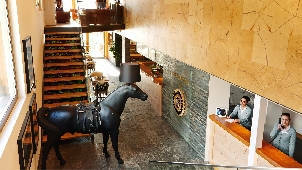 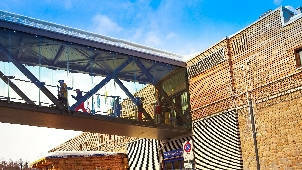 The sprawling hotel gives way to luxury accommodations and lounge areas and also gives wide berth to the wellness areas. 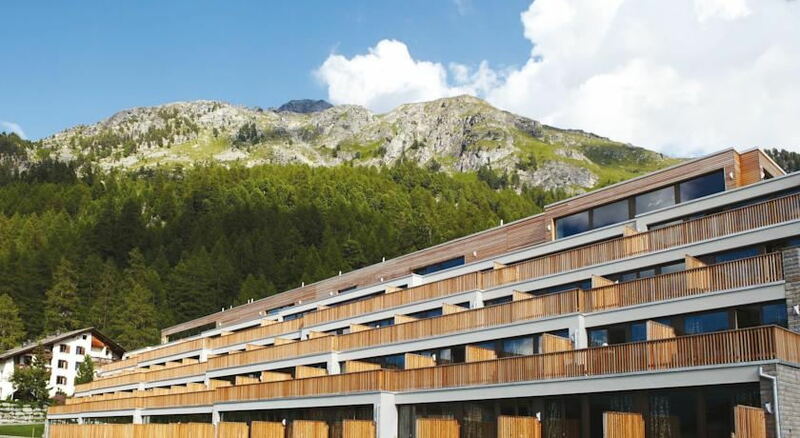 Called “Otium” the spa at Nira Alpina offers guests sumptuous quarters to rest their concerns and indulge in a day of premium pampering. 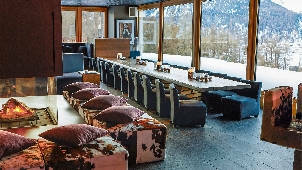 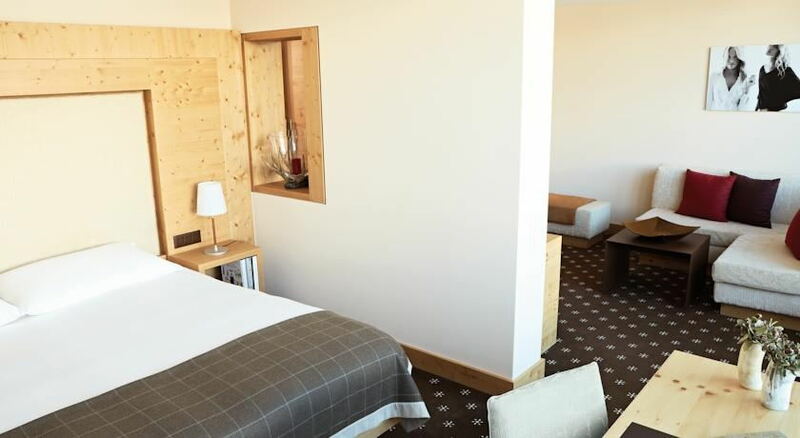 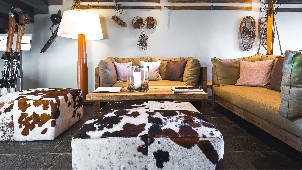 Otium at Nira Alpina offers everything the weary skier or vacationer expects from a high-end hotel spa, including spacious saunas, a rich steam bath area, and state-of-the-art workout facility. 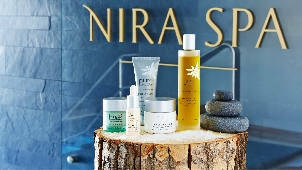 One of the best kept secrets about the spa at Nira Alpina are the numerous treatments, which go far beyond the expected by integrating as many native medicinal Alpine herbs and plants as possible. 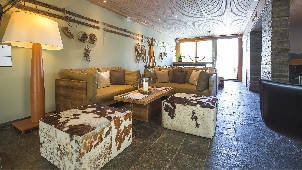 The vitality pool, rasul bath and luxurious aromatherapy pool are favorites among guests in the know-and the exquisite use of natural materials from the mountains surrounding the hotel is always a pleasant, awakening experience. 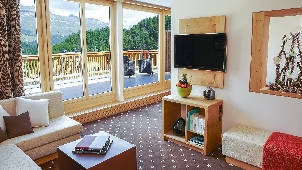 Whether it’s a soothing soak in a secret blend of Alpine herbs or an expert massage from one of the local Alpine masseuses, taking time away from the outdoors for just one day comes with some rich rewards.